Join us on this relaxing journey created to help you concentrate. Begin this voyage with October and immerse yourself in Walton’s violin concerto. 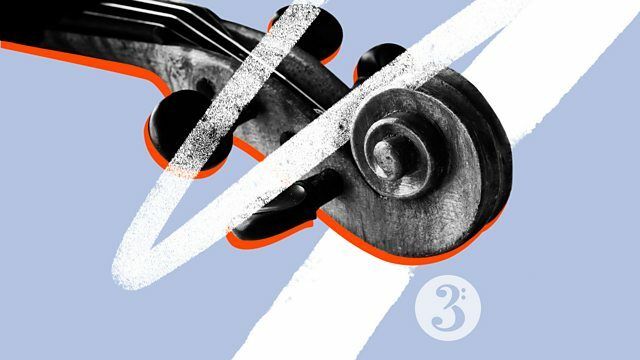 Cross through to Rhapsody in Blue and absorb musical moments from Berlioz, Liszt and Khachaturian. And when the long day closes bask in Summertime, and dream of your misspent youth. Tchaikovsky 1812 - Borodin - Glinka - And More - Kirov Orchestra - Gergiev. Performer: Agnès Clément. Music Arranger: Agnès Clément. Conductor: Eric Whitacre. Choir: Eric Whitacre Singers. Performer: Tasmin Little. Orchestra: BBC Symphony Orchestra. Conductor: Edward Gardner. Performer: Louis Armstrong. Singer: Ella Fitzgerald.